Rt. 8 to south on O Fallon, turns left into Grandview Ave, left on Observatory. 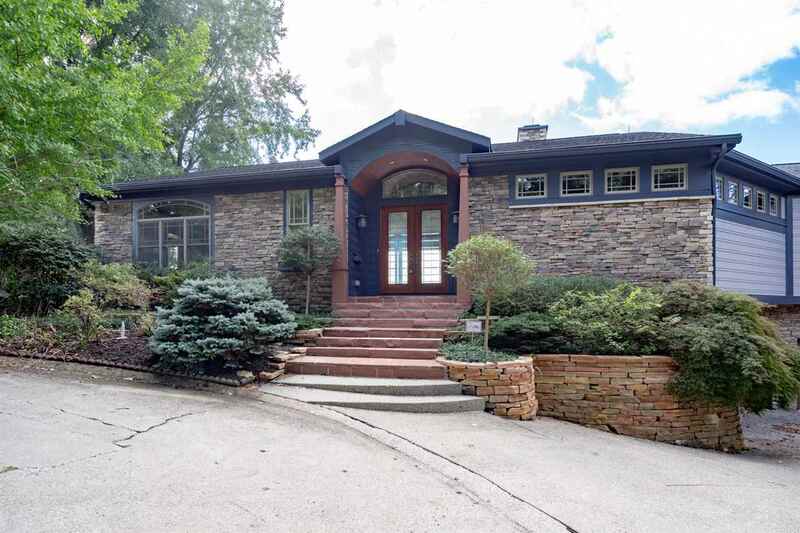 An Entertainer's Paradise overlooking the Ohio River & Downtown skyline! The open kitchen & living space features a Thermador range & dishwasher, Vent-A-Hood range hood, separate oven & cooktop, warming drawers, prep island & oversized counter bar. Custom millwork throughout. Wood burning fireplace w/gas starter & wet bar in LR. Living space walks out to rear deck w/expansive views. 1st flr master suite w/dbl vanity, soaker tub, spacious walk-in closet & attached laundry room. Large 3 car garage & extra parking in driveway. Updated dual zone HVAC in 2016, including tankless water heater.